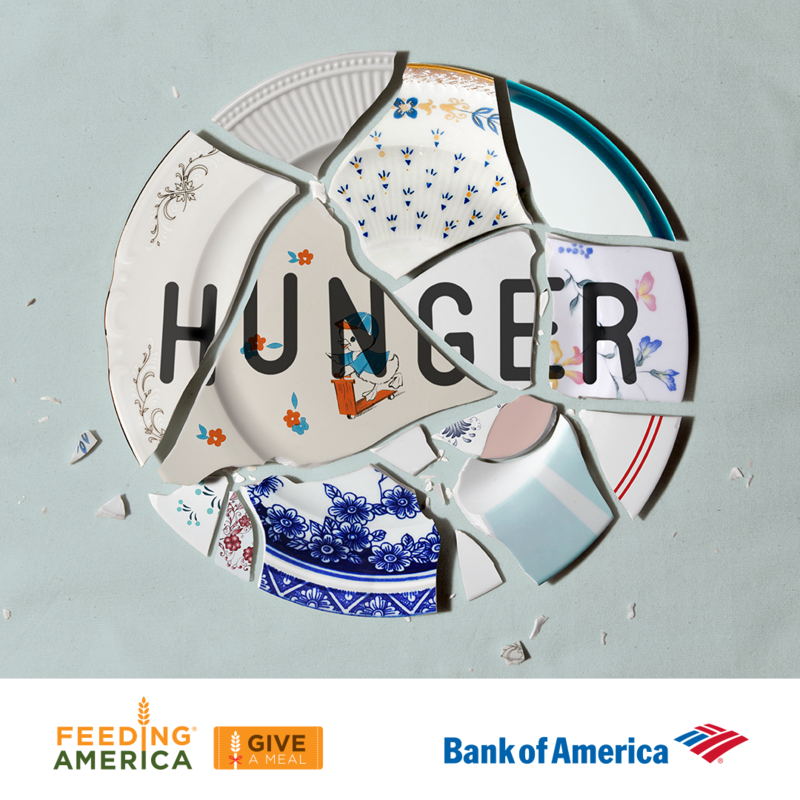 Triple Your Impact With Bank of America! 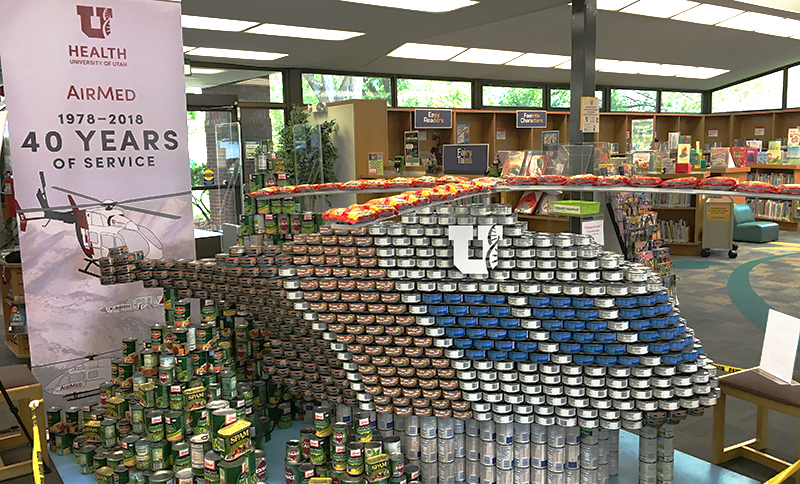 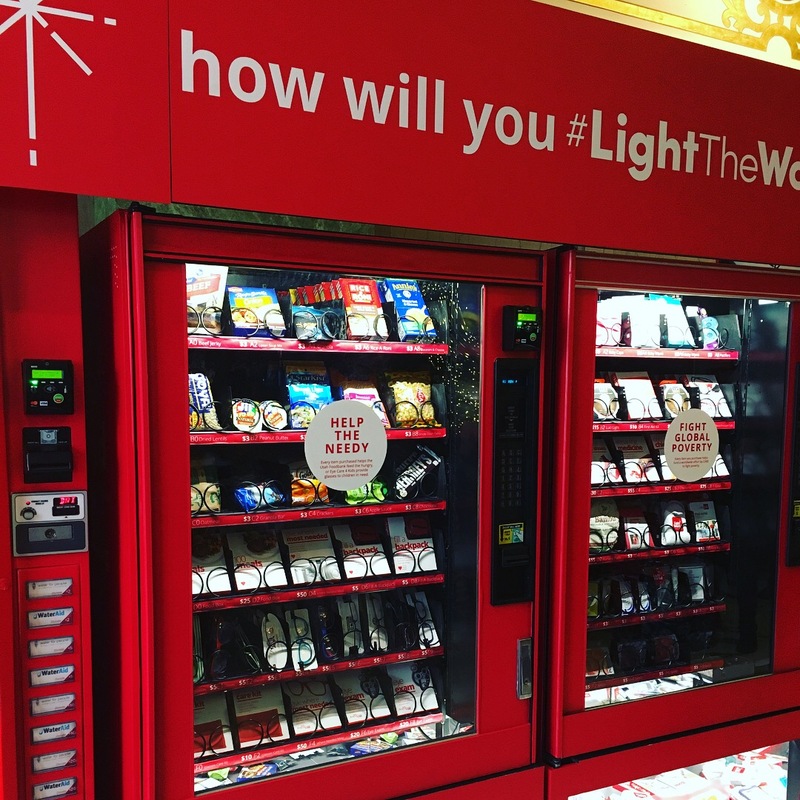 Local Businesses Lend Talents to Foodstruction Contest! 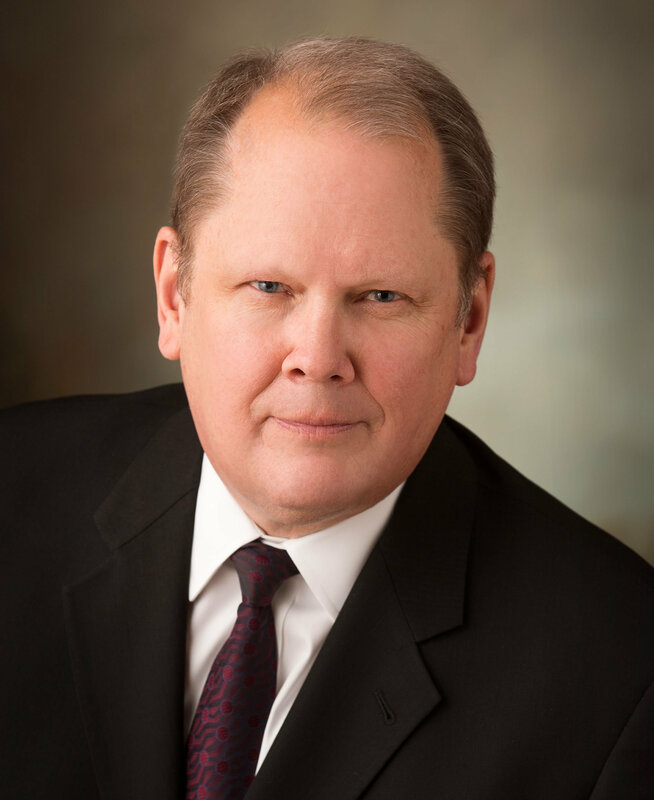 We Thank Jim Yorgason, President & CEO, For His Years of Service! 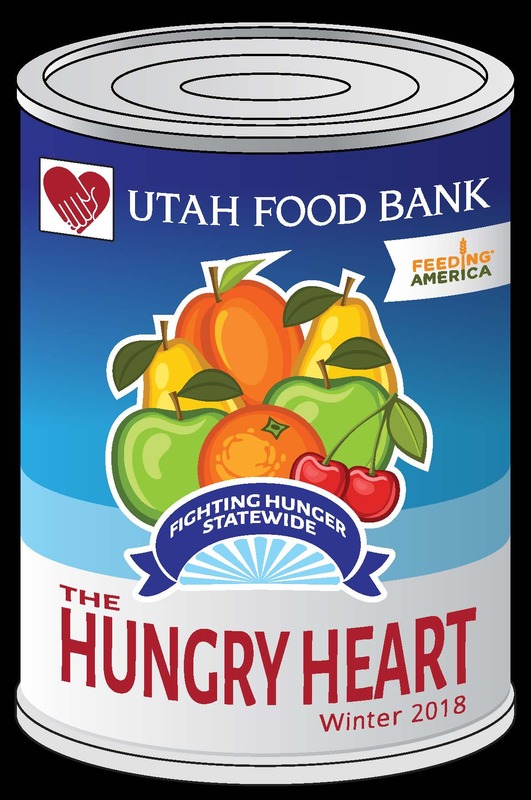 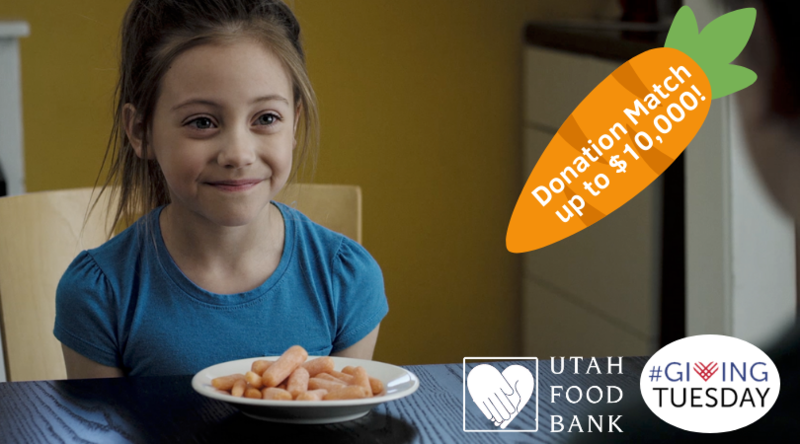 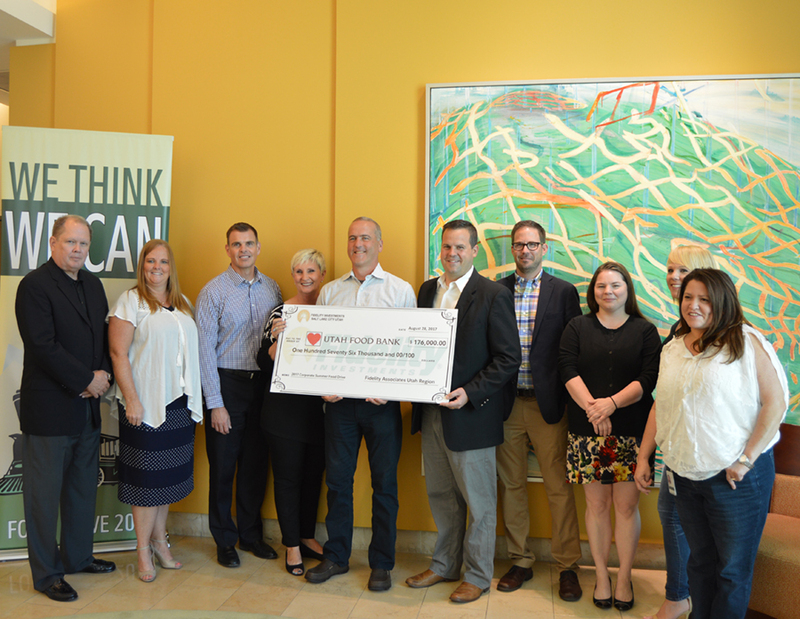 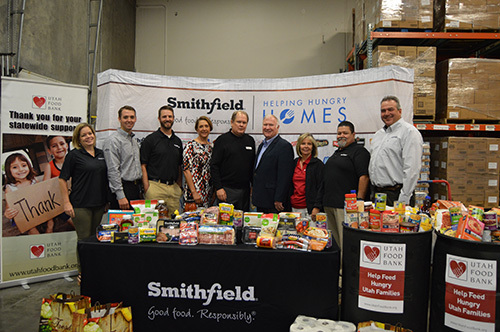 Fidelity Investments Utah Employees Provide 650,000 Meals! 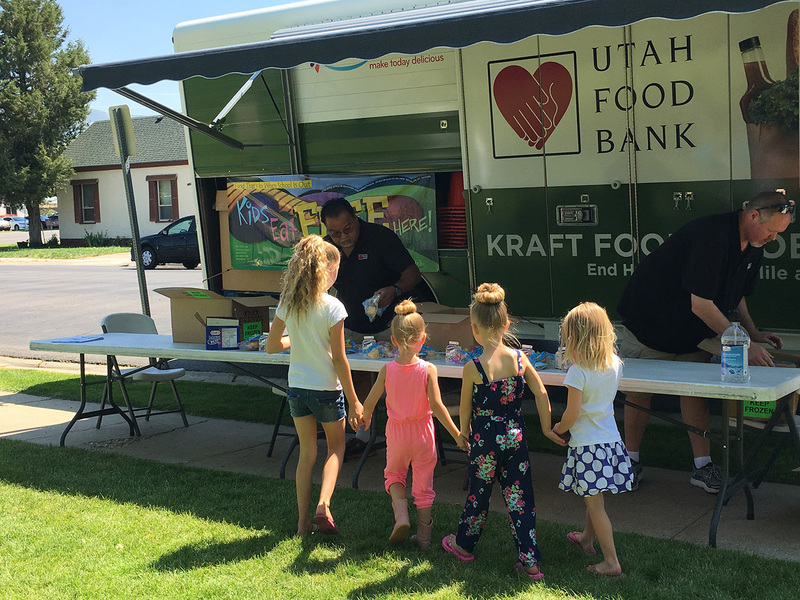 Free Summer Meals for Kids Facing Hunger!